Google has trademarked the name ‘Google Stream’ in Canada. 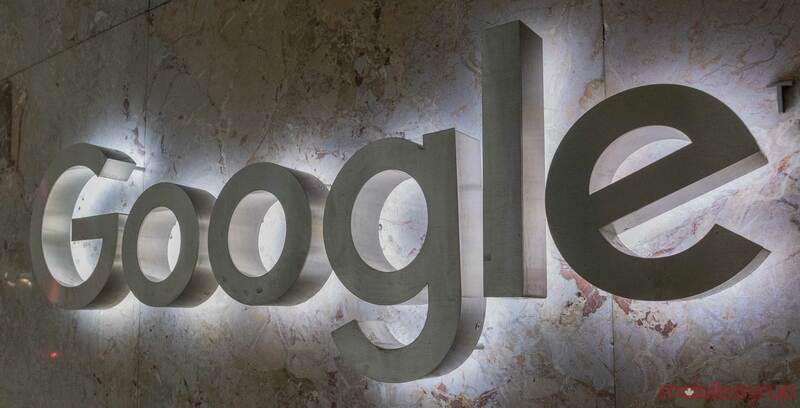 Google submitted to the trademark to the Canadian government with the application number ‘1948433.’ The trademark was officially formalized on March 4th, and Google filed it on February 26th of this year. The trademark, unfortunately, doesn’t feature a logo of any kind. It’s unclear if this description is an indication of what the trademark represents, though it’s likely that Google Stream is video game related in some way. Rumours suggest Google will show off a subscription-based game streaming service at this year’s Game Developers Conference (GDC). Though little is known about the still unannounced platform, speculation hints that it’ll likely be similar to Sony’s PlayStation Now streaming service. It’s possible that the search company will call this still unannounced platform ‘Google Stream,’ with the streaming platform running on Google’s Chromecast, or possibly a new video game console of some sort. GDC starts March 18th and continues until the 22nd. We’ll likely have to wait until then to find out more about ‘Google Stream’ and the company’s streaming platform.